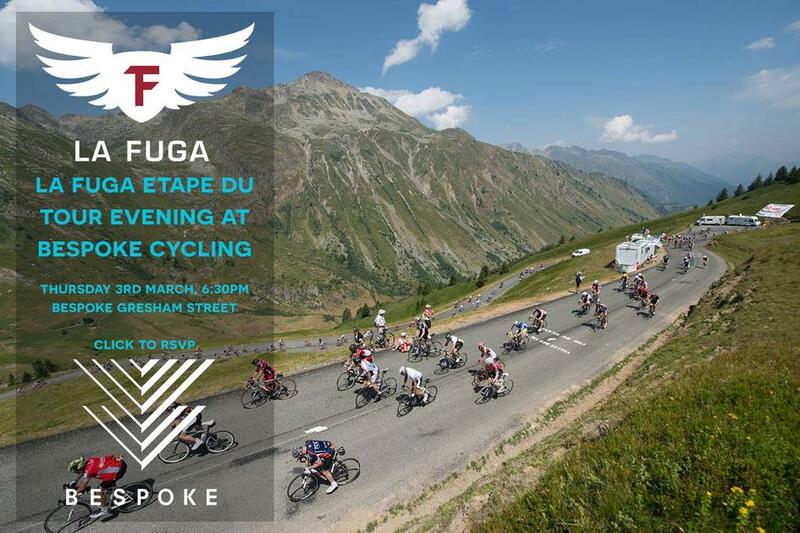 On Thursday 3rd March from 6:30pm we will be holding an event with La Fuga at Bespoke Cycling Gresham Street, giving crucial insights into this year's Etape du Tour. 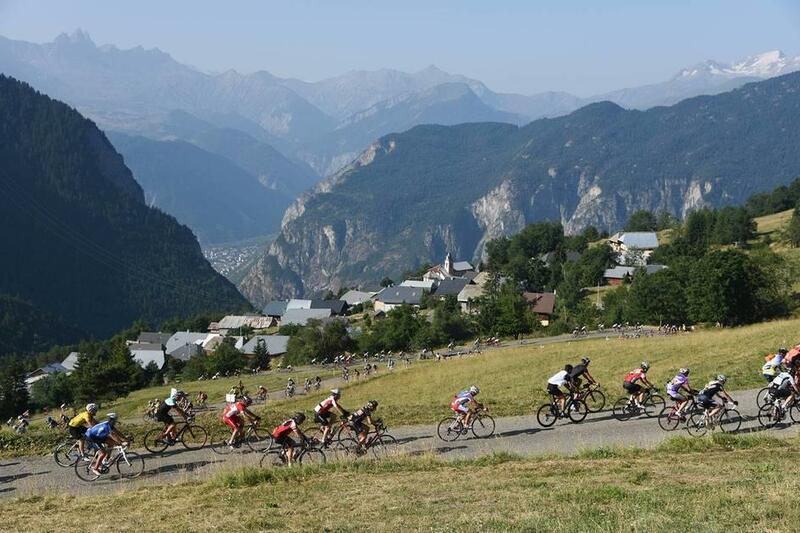 The evening will give you an insight into Bike, Body, Nutrition and Route with a presentation from experts of the industry. Speakers will include our very own Ben Hallam , briefly explaining the importance of bike and body fit to making sure you achieve your goals. After brief presentations all the experts will be available for further questions. This free event will start at 6:30pm and we will be serving drinks and snacks, finishing at 8:30pm. RSVP is essential. Please sign up here.